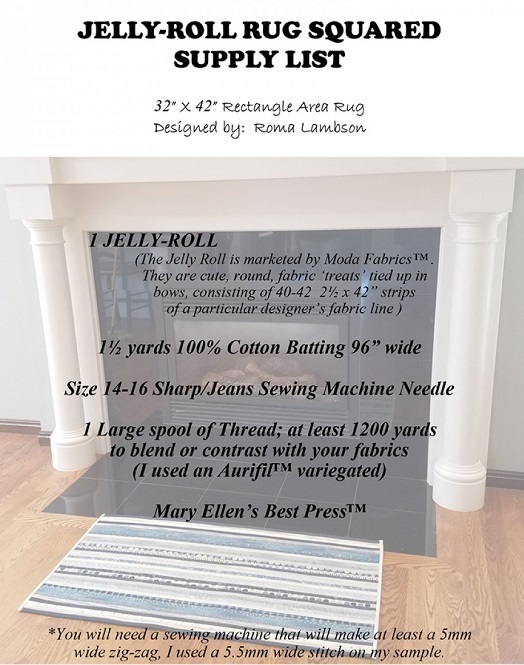 Roma Lambson designed this Jelly-Roll Rug Squared pattern as a simpler version of the original Jelly-Roll Rug pattern for her 4 sisters. They made them at one of their annual Sisterâ€™s Retreats. 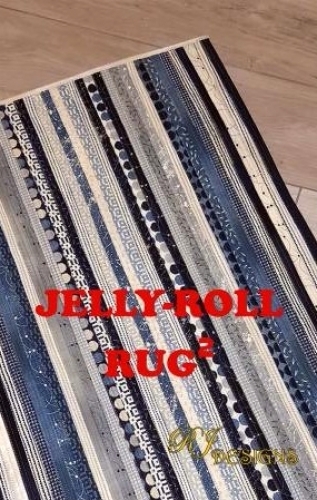 Now, all skill levels may participate in the joy of Jelly-Roll Rug making! No stitching around tight curves, just sewing straight seams uses one Jelly Roll. Best Press - Starch Alternative - Travel Size - Linen Fresh 6oz.